But, just like any other person who’s working in the entertainment industry, she also couldn’t run away from the common question from netizens of whether she had any plastic surgery or not. 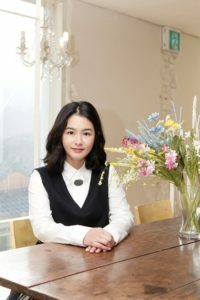 When plastic surgery is common in South Korea and with a high beauty standard in the industry, it is no surprise that many people have surgery to look better than before. Plastic surgery in South Korea is like no other in another country. It was proven by statistics that South Korea has the highest rate of plastic surgeries per capita in the world. Nowadays, South Korea is often called the world’s plastic surgery capital. 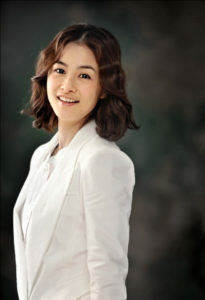 It is said that around one in three South Korean women between 19 and 29 have had plastic surgery. The pressure to always look beautiful is even greater if you are in the entertainment industry where you have to always look your best 24/7. So, judging from all these photos, many people thought that she has indeed gotten some surgery done, though it is not that much. 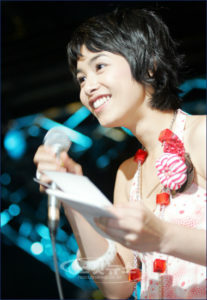 People said that she got her teeth, jawline, and maybe her nose as well. But even though she got all of them fixed, there are also people who think that she was way more beautiful than she is now and thought that it’s a shame that she underwent surgery since she didn’t actually need it. 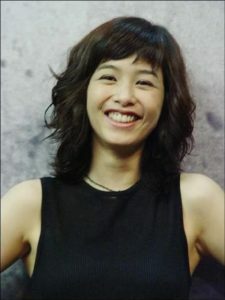 But, it was only based on assumptions since Kang Hye-jung herself only said that she fixed her teeth, but it wasn’t plastic surgery. Then, what do you guys think? Do you think she got any procedures done, or just like she said, she only fixed her teeth?